The Gavdi Group is an employee-owned company with a proud Scandinavian heritage and an outstanding reputation for delivering award-winning SAP and SuccessFactors Solutions. Driven by customer demand, Gavdi has used its success to expand the areas of operation in to 12 countries in the EMEA region. 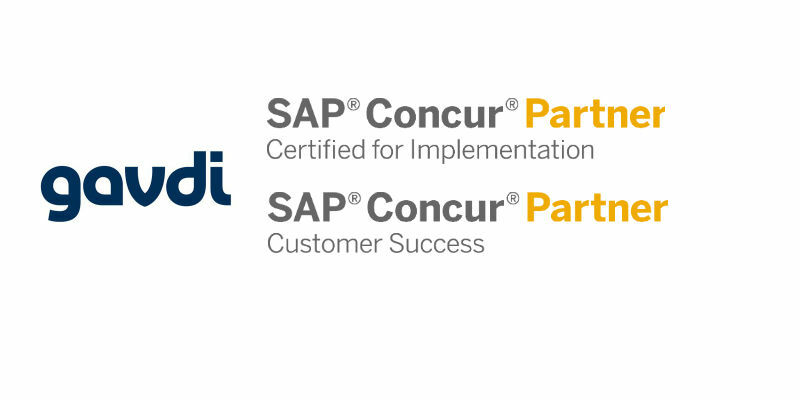 Support of SAP solutions from HR and Payroll to Customer Relationship Management and Commerce.